100gram Yogurt drops yummy treats. That looks very tasty! How many are they allowed per day and can you please point me in the right direction as to where I can buy some? Where can I buy these treats? Cherub wrote: That looks very tasty! How many are they allowed per day and can you please point me in the right direction as to where I can buy some? 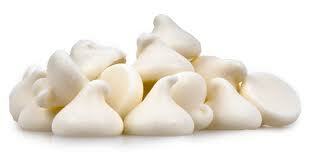 Yoghurt drops are treats and should be given sparingly.